Comments: A long time favorite of the pinks. This, and many other pink varieties, seem to be more prone to root rot. 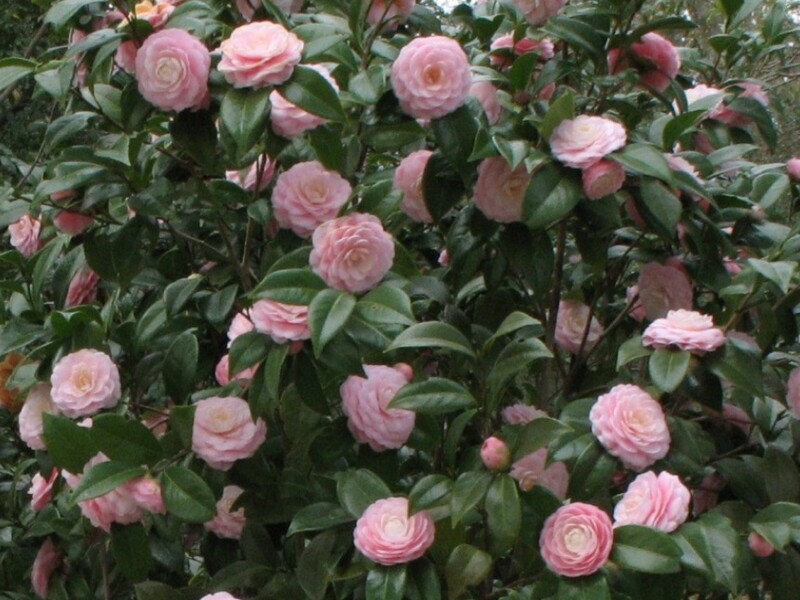 Camellias are often affected by scale insects, especially those growing under stress. This is a prolific blooming selection.